Few days back I had a conference meeting with my one of important client. This call had been included around 8-10 members from client side working with different positions within different department and 4-6 persons from our organization. Before this meeting I was trying to create an appointment which was supposed to consist of all the people attending the call. 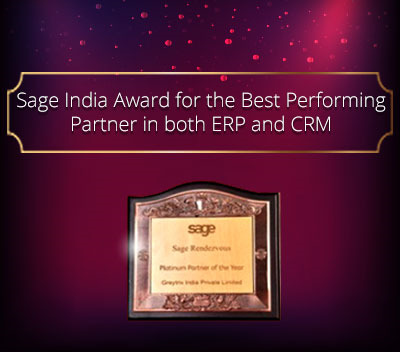 Actually we were using Sage CRM 6.2 for internal purpose to maintain the data. We keep the information of clients, associated contacts, communications (to do and meetings), cases, new leads and opportunities etc. 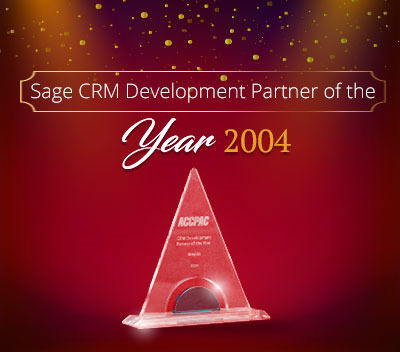 Now in order to schedule the above meeting in Sage CRM I created an appointment and as per the standard CRM process that communication got attached against a single person. I was managed to add multiple users to the commutation and was looking for a workaround which will allow me to associate multiple people who would be there in meeting. 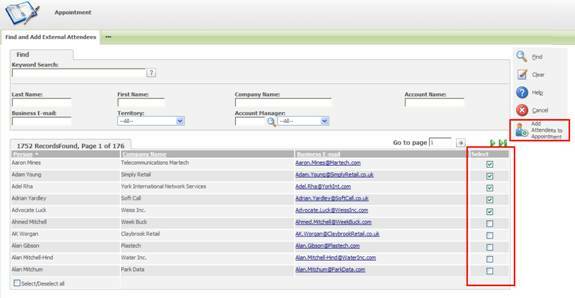 Yes, in Sage CRM 6.2, there is Related Persons tab which is available at communication (Tasks/ Appointments) level. Basically this tab is based on Relationship functionality. This tab lists out all the members related to communication but not specifies the Company or other important data. Also we can not add more than one person at a time. 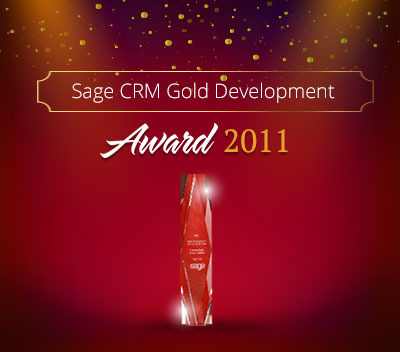 Then I came across with the latest Sage CRM 7.1 version. When I had a look at the appointments in it the first thought that was come in mind was “Yes, this is what I am looking for”. 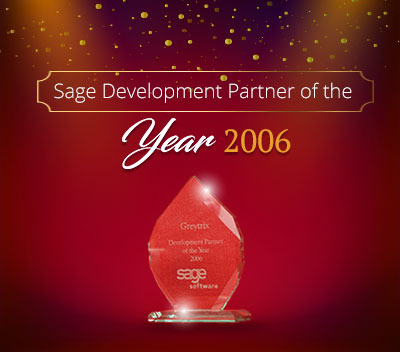 Sage CRM 7.1 has introduced a new interesting feature “External Attendees”. 1. External Attendees tab is available only for appointment type of communications. 2. This tab list out all the meeting members who will be attending the call or meeting. 3. 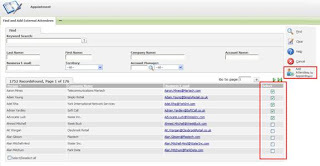 You can add any number of people belonging to different companies from here, there is no restriction on Company. 4. You can add/ remove an attendee by using “Add Attendees to Appointment” and “Remove Selected Attendees from Appointment” buttons. 5. When click on “Add Attendees to Appointment” button user is presented to the find screen from where user can find persons and add as an attendee to the communication. 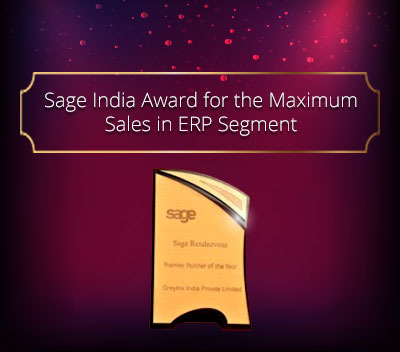 Sage CRM has made life very easy and automated; you would definitely like this characteristic. Note: Please click the images to enlarge them. If you find this content useful, please drop us an email at [email protected].